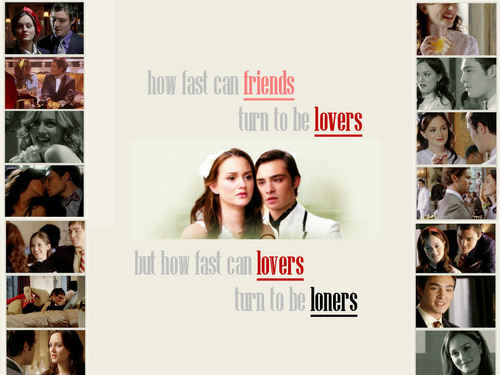 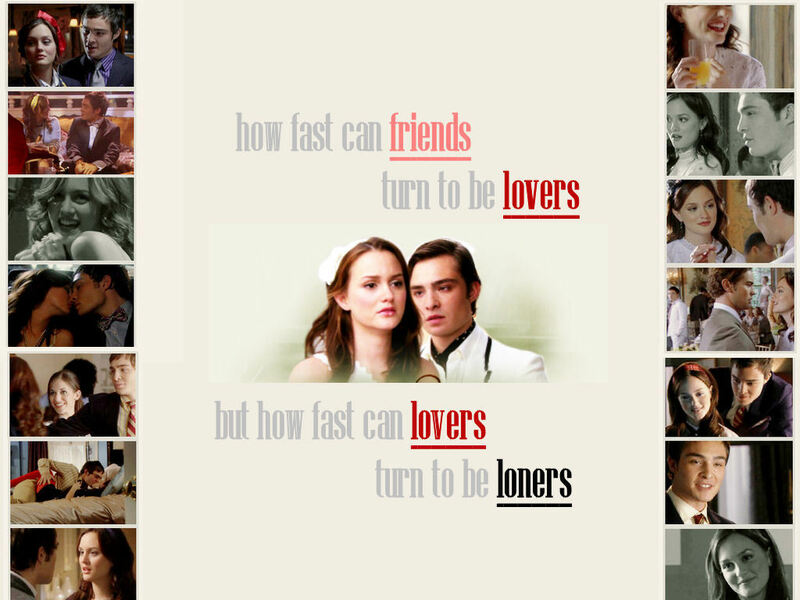 GOSSIP GIRL- CHUCK AND BLAIR- karatasi la kupamba ukuta. . HD Wallpaper and background images in the Blair & Chuck club tagged: blair chuck gossip girl leighton meester love ed westwick waldorf bass.